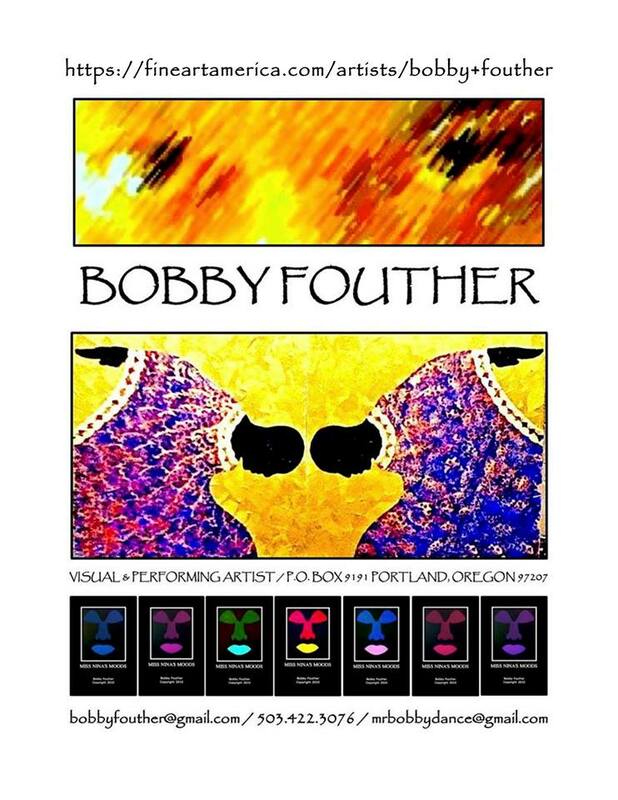 When the History of the performing arts in Portland is written, the chapters for the years from 1980 to the present will include a host of references to Bobby Fouther. His career has touched many of the mainstream arts organizations in the city, including Oregon Ballet Theatre, BodyVox Dance Center, and White Bird dance, and has tracked many of the most important African American arts groups from that time: His own Herero Dancers, Bruce Smith’s Northwest Afrikan American Ballet, and such theater companies as Portland Black Repertory Theater, Sojourner Truth Theater, and PassinArt: A Theatre Company. These have been short-lived, except for PassinArt that was founded in 1982, more an indication of mostly white Portland’s funding patterns than the artistic levels they reached. Born on Labor Day in 1950, Fouther grew up in a Portland Black community that crumbled as he grew older, neighborhoods decimated by the building of Interstate 5, Emanuel Hospital, Memorial Coliseum, and decades of redlining by the city’s banks and neglect, if not outright hostility, by city government. 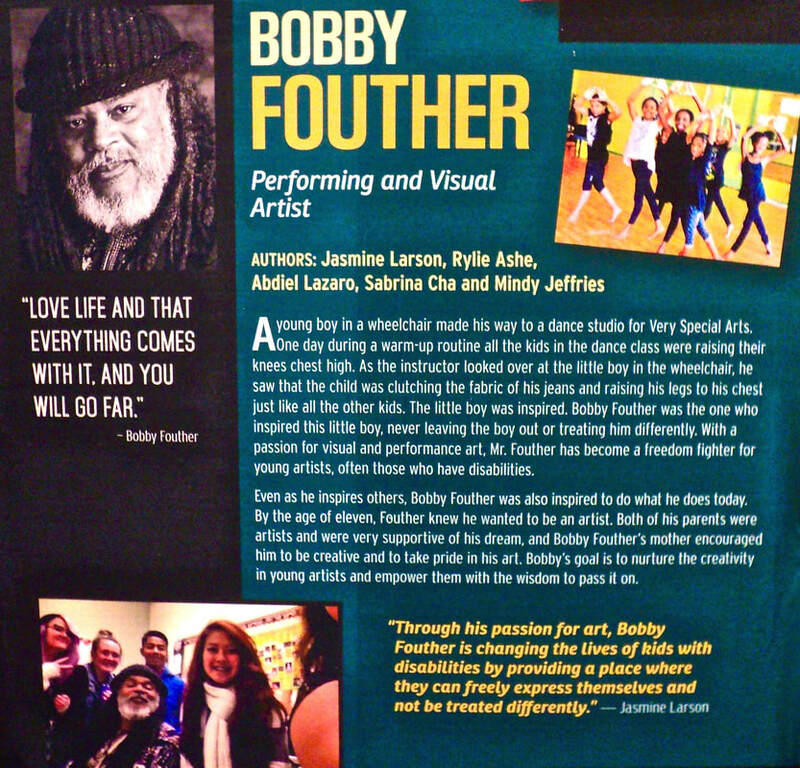 It’s a testament to Fouther’s talent and persistence that he’s engaged so many audiences, including so many children, with his art, dance, theater, visual arts, and costume design, primarily. Fouther has taught at Portland State University, served on the curriculum development committees for the Children’s Museum, The World Affairs Council of Oregon, and Portland Public Schools, and served as artist-in-residence in programs sponsored by the Oregon, Washington, and Idaho Arts Commissions and the National Endowment for the Arts, among many other credits. Where did that talent and persistence come from? As with many artists, for Fouther it started at home. Fouther’s Mother, Ellen Wood, was born in 1927 and was a dancer. She studied ballet at the Marcelle Renoux’s Renoux Dance Studio, which Fouther thinks was probably the first studio to take a black student in Portland. In the late 1940s, Wood danced with the Don Strong dance company until Strong left town and the group disbanded. Ellen from Portland married Robert Lee Fouther, Sr. from Birmingham, Alabama, and soon had two children, first Bobby, born in 1950, and then Liz Fouther-Branch two years later. After Bobby and his sister were born, Ellen went to work. But she continued to do art in her home, and she encouraged her kids to do the same. After a basement mishap with a chemistry set, Fouther remembers receiving an art case with paints, “so any experimenting I was going to do was going to be mixing that, so here I am today,” he says, laughing. Fouther was 11 years old when his mother told him he that he could do whatever he wanted to do and go wherever he wanted to go, just as long as he got himself there on his own. “She never stopped me,” he said, “She never said no. It allowed me to fully develop my creativity really early on.” It was also around this time that he encountered racism for the first time in the larger Portland community and realized that not everyone lived like he did at home. A gifted group of African-American dancers organized around Fouther, Ruby Burns, and Bruce Smith, performing in Fouther’s Herero Dancers and Northwest Afrikan American Ballet directed by Smith. Instruction in various African dance forms was part of the program and so was the wide-ranging dance experience that Burns had before she came to Portland. Burns’ goal was to make African dance central to the story and lay everything else on top of that. Fouther also drew experience from his work with different dance artists that came through Portland to teach at Jefferson High School and through his regular attendance at the International Conference of Blacks in Dance. “I have always been the mountain comes to Mohammed type of person,” he said and recounted meeting Katherine Dunham, Talley Beatty, and Alvin Ailey, among others. 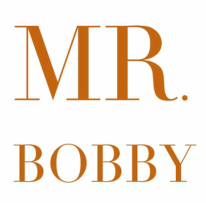 Today Mr. Bobby is busy painting and making art of all kinds, teaching AFRO/KIDWORKS Dance for Every Child, and piecing together his family’s history from a suitcase of old photos recently given to him by his cousin Arvoll Rae, passed down to them from their Great Aunt Della. These photos are a missing piece in understanding the breadth of his family’s history that began in the South, moved north with The Great Migration, and then farther north into Canada due to the Jim Crow laws in Tulsa, Oklahoma (Black Wall Street), ultimately separating him from his larger extended family. The genealogical work will culminate in a dance theatre work and gallery showing.